So cute and very much needed. 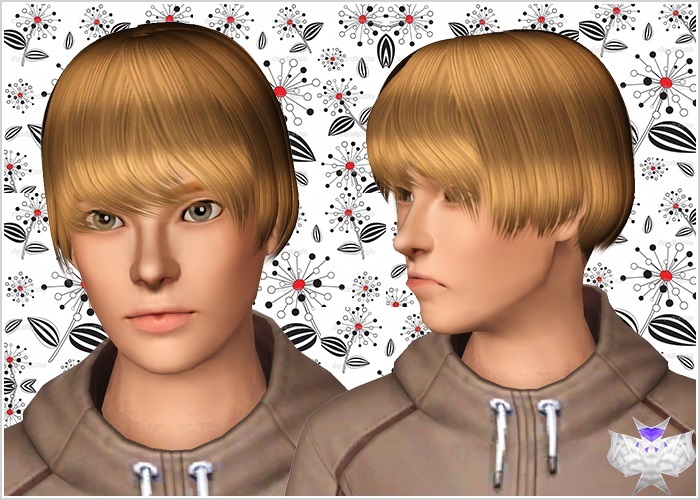 Need cute boy hair and your sim models it perfectly. Nice work. It looks good and is a massive improvement from you're older hairs but i think a re-texture and some *minor* fixes and i would use this hair on most of my male Sims, great job though! It's adorable! I love it! Thank you David!